Alaska’s northern latitude offers the longest season for cross-country ski and biathlon training on snow. We have biathlon ranges and clubs in Anchorage, Fairbanks and Nome–Nome hosting the most Western and Northern biathlon range in the world. What is Biathlon? Biathlon is a winter sport that combines cross-country skiing and rifle shooting. What do I have to do in order to shoot on a biathlon range? 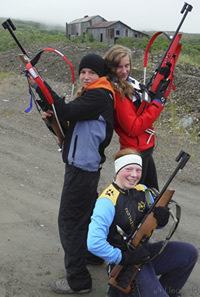 Join a local biathlon club and take a rifle safety class. Grow a supportive statewide biathlon community. 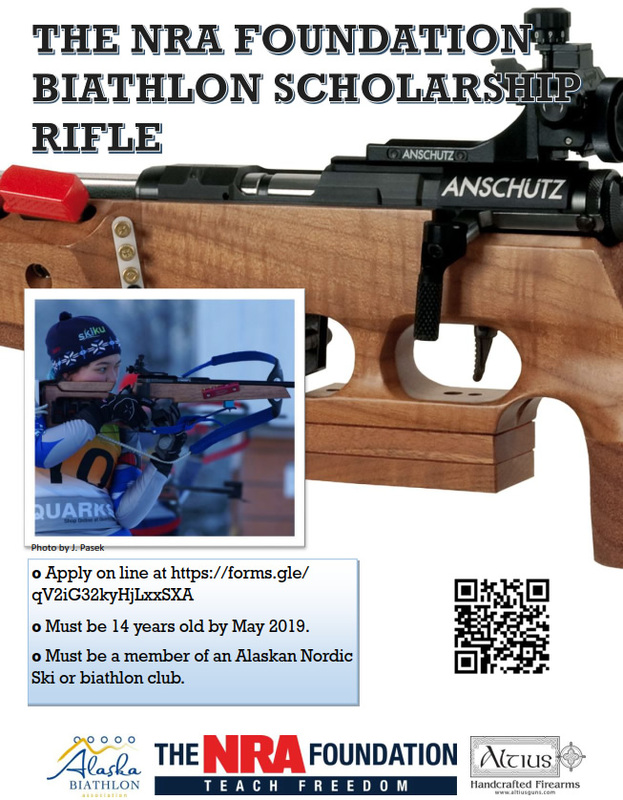 Promote and support recreational and internationally sanctioned biathlon race events around the State of Alaska.